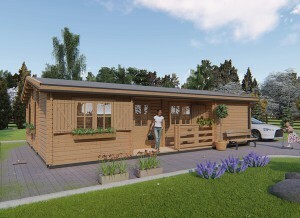 Whether you love to garden or just love to look at gardens, you will enjoy this article. There is something for everyone in gardens that have achieved worldwide fame. 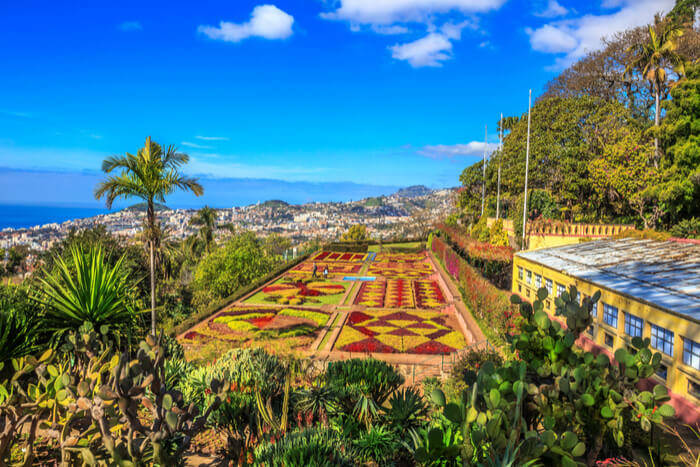 Here is a compilation of our favorite famous gardens everyone needs to see! If you are in Washington, D.C. to take in the history of politics, you should make time for Dumbarton Oaks. Although not the most appealing name, these gardens are fantastic. Set in an affluent neighborhood, the many gardens of this estate won’t disappoint. There are few things about these grounds that make them stand out on our list. There is a lovely sapphire blue pool surrounded by a Roman-style amphitheater. A cow path named Melisandre’s Allee is unique. The other way is Lover’s Lane, ending in the enclosed Fountain Terrace. 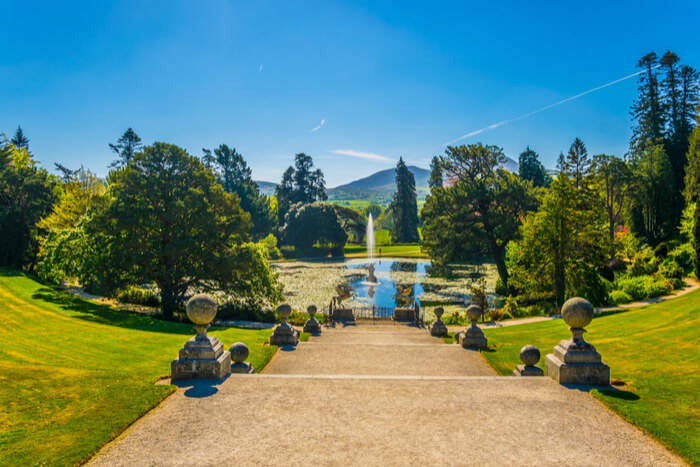 Ireland’s must-see garden is the beautiful PowersCourt Gardens. They are located south of Dublin in Enniskerry, County Wicklow, Ireland. The grounds are located at the Palladian Villa, and both were created in the 18th century. A full 47 acres are filled to the brim with ponds, walled gardens, waterfalls, arbors, parks, and pavilions. The Italian Renaissance influenced the design heavily. Not to mention the additions from France and Germany that can be seen throughout. Located in the Wicklow Mountains, this villa and garden combination are sure to please. There are quite a few walkways that take you through the different landscapes. Located in Versailles, France, the Chateau de Versailles is a sight to behold. No wonder, it was created at the behest of the infamous Sun King, Louis XIV. They had to be perfectly glorious for the King, and he hired a famous landscaper to set up the gardens. The designer, Andre Le Notre, personifies 17th century France in this 250 acre garden. It features classic statues, flowerbeds, intertwining paths, lakes, and a canal. Apparently, the King used to take gondola rides. Versailles is located Southwest of Paris, but it is well worth the trip down. 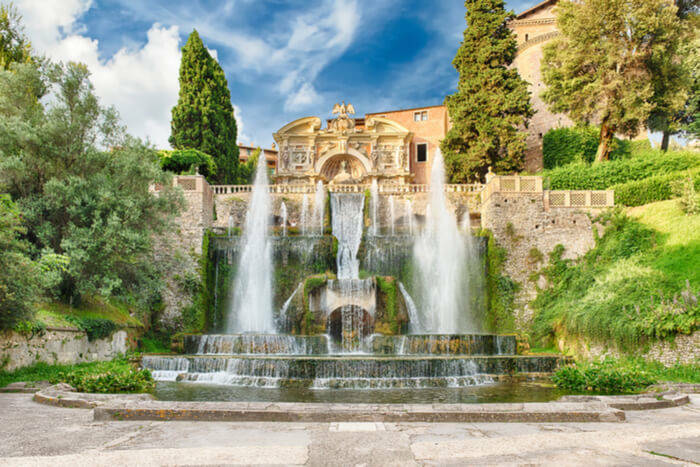 When in Italy, do as the Italians do and check out the Villa d’Este in Tivoli. This garden dates back to the Renaissance. It was actually a Cardinal that transformed an abandoned Benedictine monastery into the palatial place it is today. The landscape is rife with intriguing fountain complexes scattered throughout the gardens. The most famous are the Fontana del Bicchierone, the Rometta fountain, and the Avenue of a Hundred Fountains. Recently, UNESCO listed the Villa d’Este as 1 of 31 major historical sites in Italy. The list also includes other very artistic work throughout the country. If you find yourself in merry old England, check out the Royal Botanical Gardens at Kew. 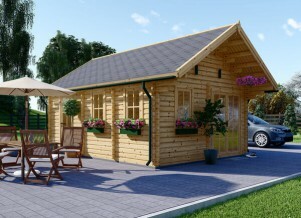 Located a mere 10 miles from London, you will not be disappointed. In fact, this garden boasts 326 acres of gorgeous landscape all open to explore. These grounds are home to the world’s biggest Victorian greenhouse – the Temperate Greenhouse - and that’s not the only one. There are a myriad of different domed houses used by conservationists and scientists alike. While you are there, don’t forget to take a look at the Bonsai House. Also of interest is Queen Charlotte’s Cottage. This is used for her royal picnics. There are also 10 different climate zones around this garden, so anyone can find something of interest. 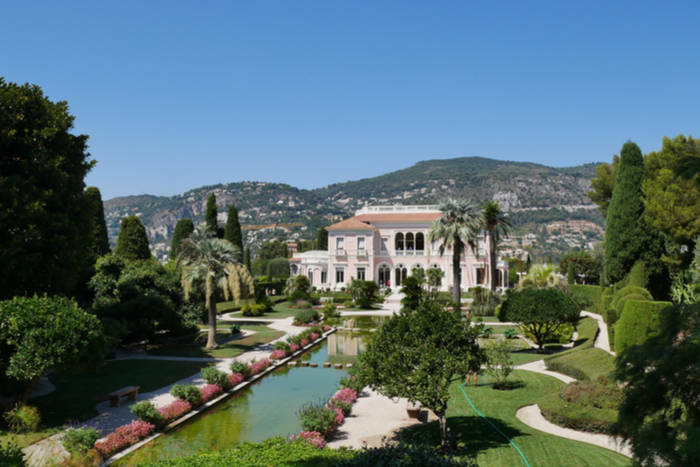 Located in St. –Jean-Cap-Ferrat, France are the Gardens of the Villa Ephrussi de Rothschild. From the name, you can gather which famous family landscaped these grounds. It was, in fact, a Baroness named Beatrice Ephrussi. She created a pink villa in the Venetian style and surrounded it with some of the world’s most breathtaking garden landscapes. One thing that makes this place so wonderful is the unique ocean view from the gardens. It really sets off the beauty of the grounds. There are so many things to see it’s difficult to list them all. Beatrice put in 7 gardens – all with a different theme. There are Provencal gardens, towering statues, fountains, French themed gardens, and an exotic garden. The Butchart Gardens are located on Vancouver Island in British Columbia, Canada. Before it was made into a beautiful wonder, the land was used as a cement quarry. Portland Cement owned, and until 1904 it was used for its purpose. However, once it the quarry was no longer producing, the owner’s wife decided to do something with it. She got soil from nearby farms and filled the gaping hole with dirt. Since then, the grounds have expanded to a full 55 acres. The best time to see the 700 verities of blooming plants is from March to October. No list of famous landscaping would be complete with a Japanese garden. Kenrokuen in Kanazawa, Japan is well known as the most famous Japanese garden. In fact, many see it as the definition of a perfect man made landscape. Starting in the mid-17th century, these grounds were carefully cultivated over a period of 200 years! Japanese gardeners have an affinity for creating an ideally zen space, and Kenrokuen is no different. If you are in Japan, there are 2 other gardens you should check out: Korakuen in Okayama and Kairakuen in Mito. 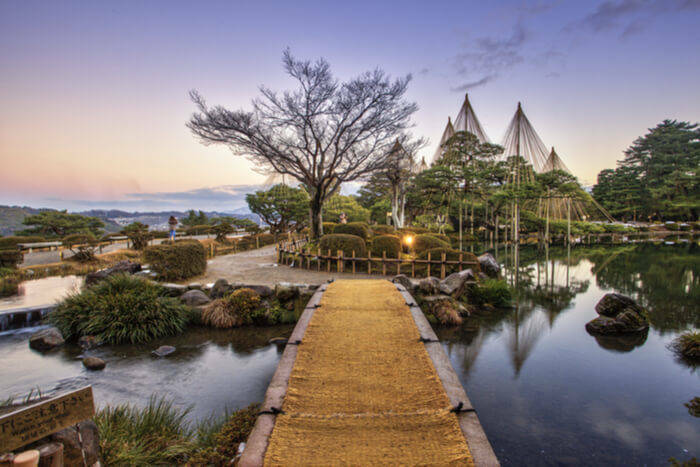 This trio has been dubbed the Three Great Gardens of Japan, and we cannot recommend visiting all 3 enough. You don’t have to have a palace or a royal decree to create beautiful gardens. In fact, anyone can do it with a little patience and creativity. 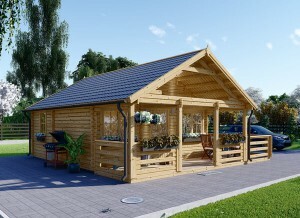 Imagine your own famous landscape set around your log cabin, mobile home, or any other building you own. 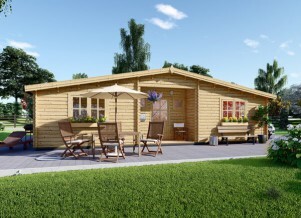 It doesn’t have to be a house. Gorgeous grounds can be created around anything!